The Berlinale’s World Cinema Fund (WCF), an international production and distribution fund, announced on Monday that it has secured funding through 2018. Established in 2004, the fund supports projects by filmmakers hailing from Africa, Latin America, the Middle East, the Caucasus, and Central and South East Asia. Initiated by the Berlinale and the German Federal Cultural Foundation, the WCF receives funding and support from the Federal Government Commissioner for Culture and the Media, the Goethe Institute, and the Federal Foreign Office. The WCF finances feature-length narrative and documentary films from regions “with non-existent or inadequately functioning production structures.” Filmmakers from the eligible regions submit applications and if awarded funding, collaborate with a German production and/or distribution partner. Several films produced by the WCF have screened at the Walker, including Silent Night in 2008 with director Carlos Reygadas in attendance, as well as Paradise Now in 2005 with an introduction by director Hany Abu-Assad. 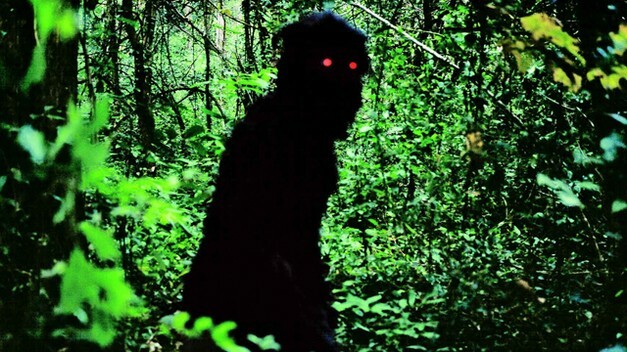 Most recently, the Walker screened the WCF-financed and globally-acclaimed Uncle Boonmee Who Can Recall His Past Lives by Thai director Apichatpong Weerasethakul, who created Cactus River, a short video for the Walker Channel last year. Thus far, every film supported by the WFC has screened in cinemas and international film festivals in many different countries. In 2012, seven WCF projects premiered at international film festivals, and two were selected as their nation’s entry for the Best Foreign Language Film category at the Academy Awards. The most recent batch of productions to receive financing from the WCF includes Flapping in the Middle of Nowhere by Diep Nguyen Hoang (Vietnam), Historia del Miedo by Benjamin Naishtat (Argentina), Remote Control by Byamba Sakhya (Mongolia), and South Facing Wall, by Elvent Kutlug Ataman (Turkey). The projects were selected from 95 submissions from 37 countries, and a total of 140,000 € was distributed among them. The selection jury consisted of film scholar and curator Viola Shafik (Germany/Egypt), documentary film producer Marta Andreu (Spain), distributor and producer Jan De Clercq (Belgium) and WFC administrators Sonja Heinen and Vincenzo Bugno. Since its establishment, the WCF has supported 106 films.